Not for you? Continue here! Exotic ports, remote point breaks, and warm nights by the beach call for the Quiksilver edition Mens Liea Point Short. This casual plaid short stands out without being brash. Prices are based on our latest update and do not reflect all daily changes. 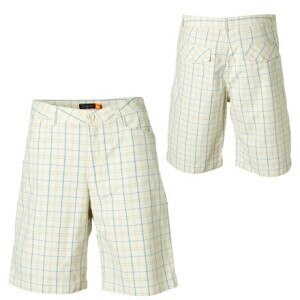 QuikSilver Edition Liea Point Short - Mens can be sold out.